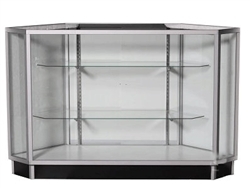 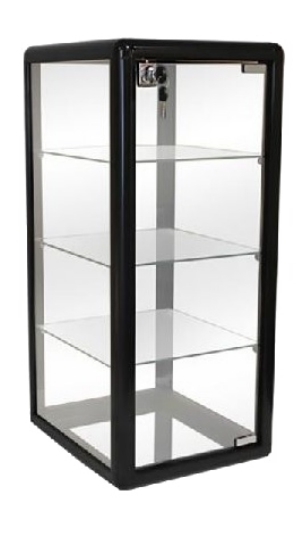 Our black aluminum countertop display has 3 glass shelves and a sliding glass door that locks. 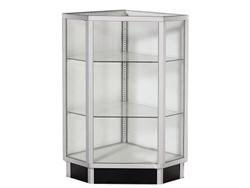 Perfect for displaying jewelry or other accessories, such as scarves and gloves. 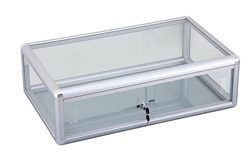 This countertop display has a vertical orientation.